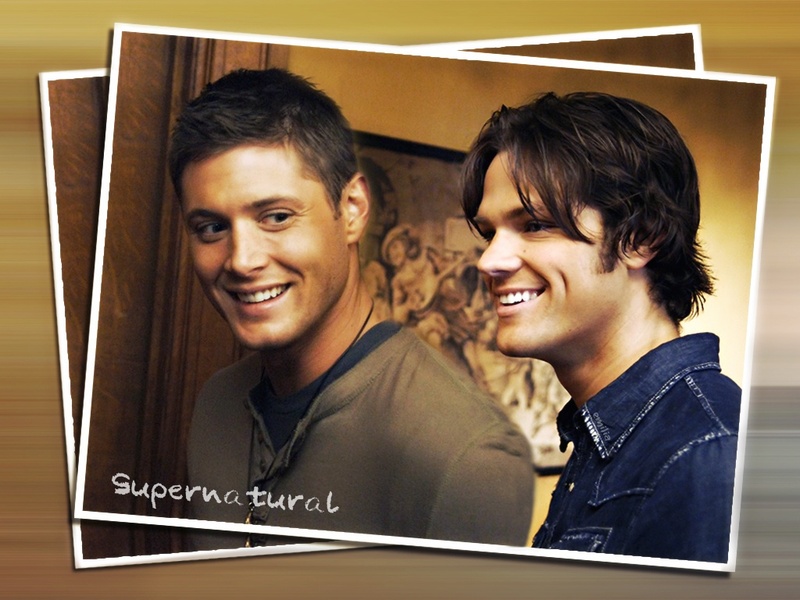 ♥ 邪恶力量 ♥. . HD Wallpaper and background images in the 邪恶力量 club tagged: supernatural sam winchester dean winchester. This 邪恶力量 wallpaper might contain 标志, 海报, 文字, 黑板, 文本, 肖像, 爆头, 特写镜头, 特写, and 爆头特写.